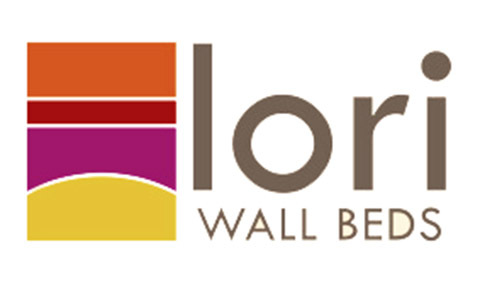 Is the Lori Wall Bed right for me? How does the Lori Wall Bed work? Unlike other Murphy beds, the Lori Wall Bed has no mechanical aids for lifting and lowering the platform. While helpful, these mechanics are expensive and pretty difficult to install when building a wall bed yourself; everything has to line up perfectly or it won’t work well. Rather, the bed platform "rolls" up and down along the rounded wooden "rockers" at the floor. Read more about the unique features of the Lori Wall Bed on our Discover page.